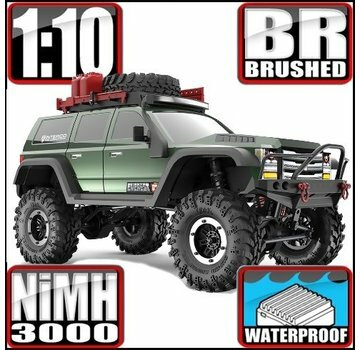 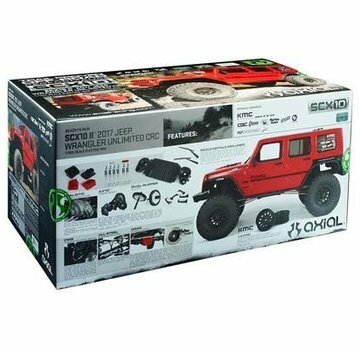 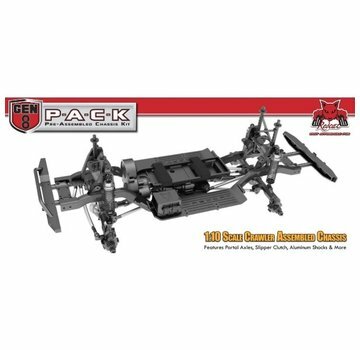 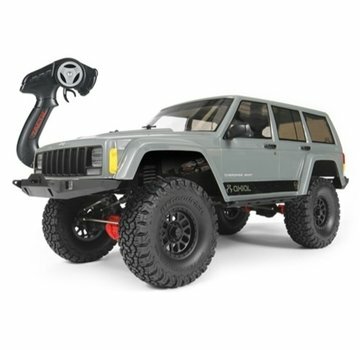 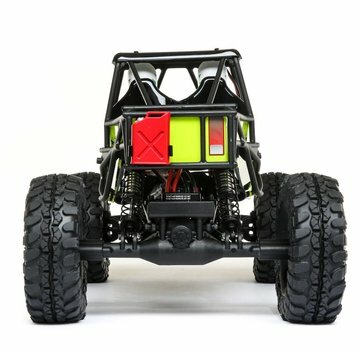 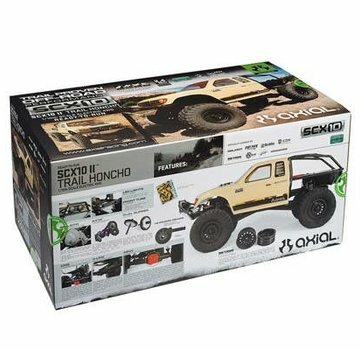 Crawlers - ExcelRC.com - Michigan's best RC store! 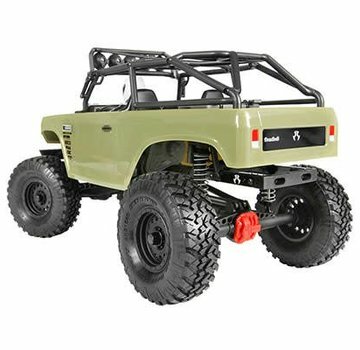 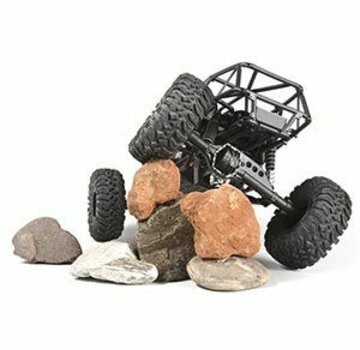 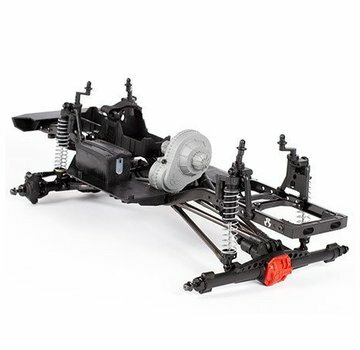 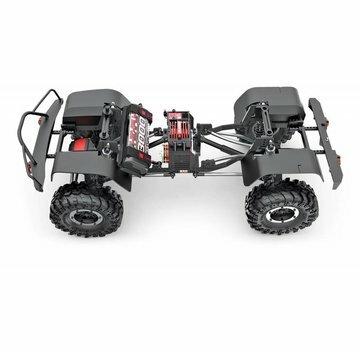 Start with your favorite scale trail chassis — the Axial® SCX10™ II. 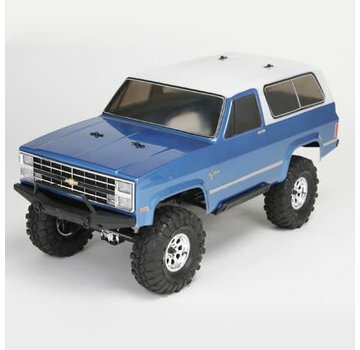 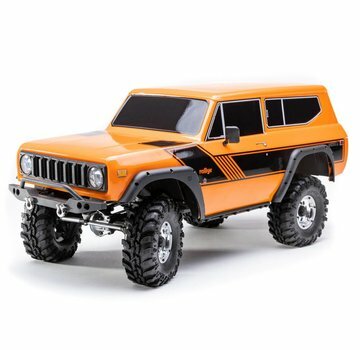 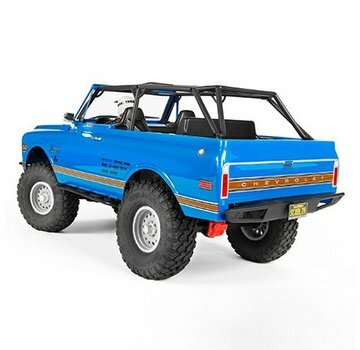 Top it off with your choice of body, tires, and wheels. 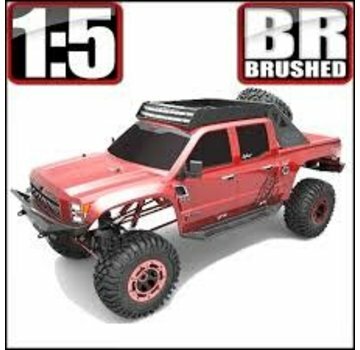 Now you’ve got a custom rig with proven performance and a look that’s all yours: the Axial SCX10 II Raw Builder’s Kit!